Uzbek Voyage offre i migliori tour e i prezzi più convenienti. USARE UN FILTRO PER SELEZIONARE UN TOUR DESIDERATO! Vuoi intraprendere un viaggio indimenticabile, un'odissea piena di sorprese, sorprese e piacevoli impressioni? Fai una scelta a favore dei buoni bruciati e ottieni una vacanza economica e di qualità. È possibile partire domani? Fai le valigie e vai con noi! 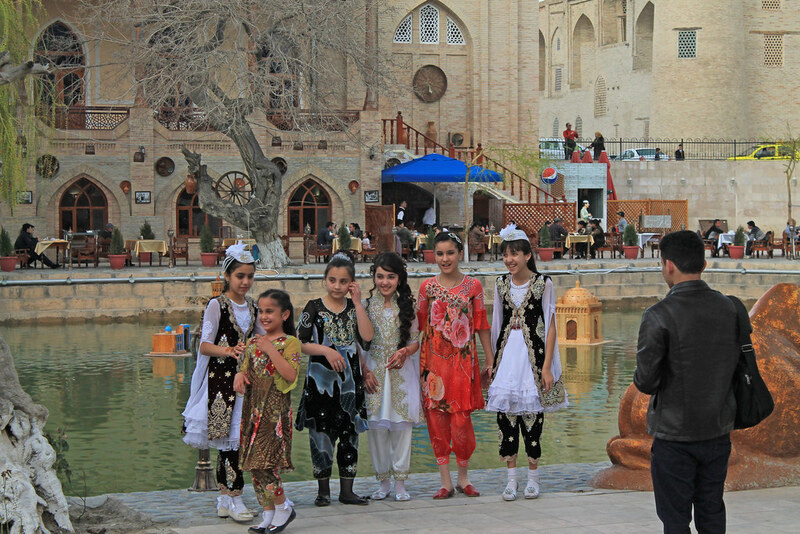 Navruz New Year tour in Uzbekistan! Efficiency in work. We respond quickly in case of any questions and help to make a trip, even when your time is limited. Reliability. We send tourists only to hotels checked by experts. Safety. We always conclude a contract with customers before starting cooperation. Profitable and affordable. Hot tours allow you to buy a tour to the most exotic and expensive countries at loyal prices and an excellent approach to financial condition. Individual approach. We always take into account your wishes and requests, in the end, to provide you with the best tour for realization of your dreams and the best rest. Vuoi goderti al massimo la tua vacanza? our company will provide you an illustrative example! "Uzbek Voyage" è un'agenzia di viaggi a Samarcanda (Uzbekistan), che opera con il numero di licenza T-0552-14, rilasciato nel 2007, il NC Uzbektourism, Tashkent. Offriamo un aiuto professionale nell'organizzazione di un viaggio indimenticabile in Asia centrale, i viaggiatori possono scegliere tra una serie di programmi diversi. "Uzbek Voyage" nel corso degli anni, ha acquisito molte capacità (umane, tecniche, di comunicazione) per la ricreazione di qualità e una rapida selezione per i vostri desideri. La nostra azienda è nella lista delle principali compagnie di viaggio dell'Uzbekistan e nel corso degli anni le sue attività hanno ottenuto il meritato prestigio nel settore del turismo. We liked the tour very much! The guides were great, the Organisation very good and the hotels also very good! 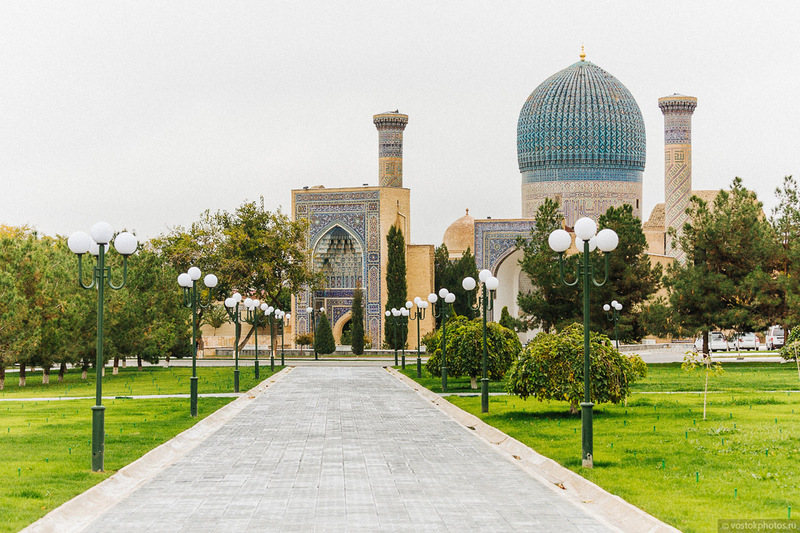 The things that I would do differently are the following: - start with Tashkent your first day and ONLY half day - plan the train to depart not so early (6.30 is too early) I would certainly recommend this trip! Thanks for your beautiful services Otabek Djuraev We would have stayed longer!!! Everything our travel agent planned for us was just perfect. The right balance of planned/private guided tours and free time to explore on our own. 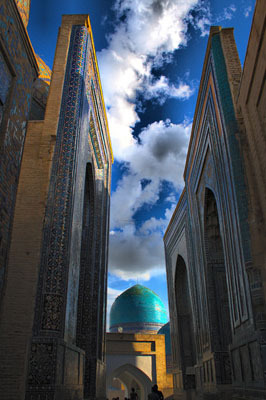 Next trip we hope to add a visit to one of the beautiful Samarkand Villages! Wish you success! 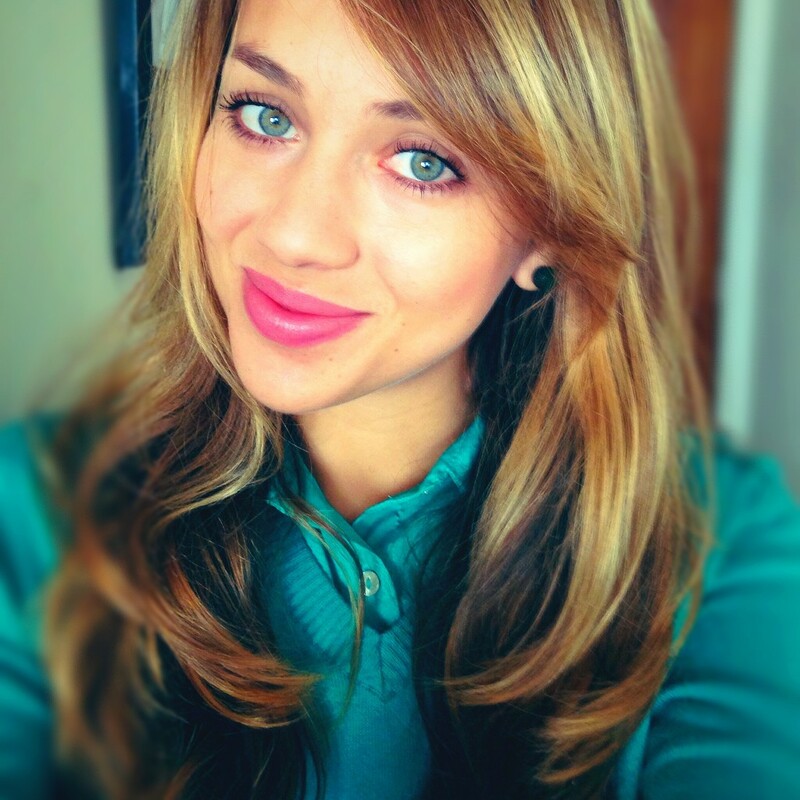 Hello from Costa Rica I had the opportunity to visit Uzbekistan in October 2015. Uzbekistan is such an amazing country, their ancient cities are breathtaking. Uzbek people are really nice, and their food is amazing...and beer is also great too... For the people who want to visit this country, I do recommend to book with this company. voglio stare al passo con tutti gli eventi ??? Among the numerous travel agencies that open their Internet portals daily, the Uzbek Voyage Tour Operator is always distinguished by the most interesting and rich excursion and entertainment programs. In addition, among a huge number of travel agencies in Samarkand and Uzbekistan in general, the official website of the tour operator Uzbek Voyage always stands out with the offer of the most favorable prices for tourist trips to anywhere in the world. Going on vacation, every potential traveler is looking for such a travel agency that will offer the most interesting tour at the best cost and best service for you! UZBEK VOYAGE. Design by AeroLab. © 2007-2018, «O-SHARKTRANS». All rights reserved.